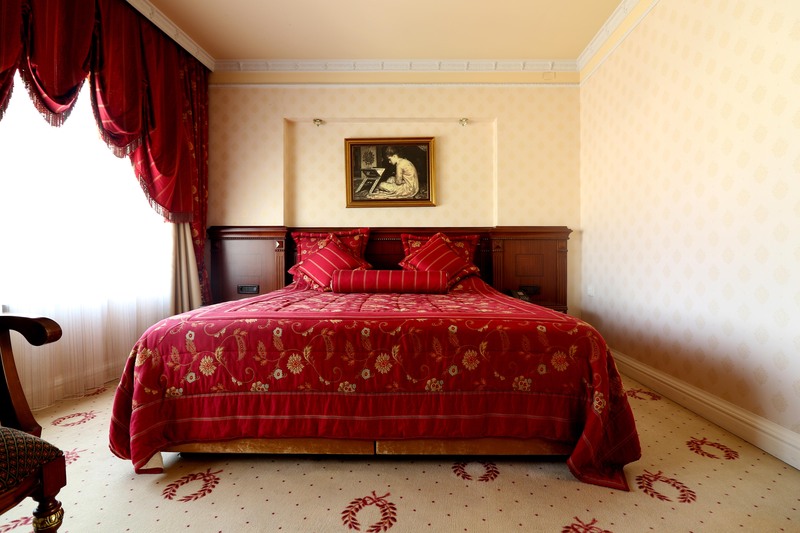 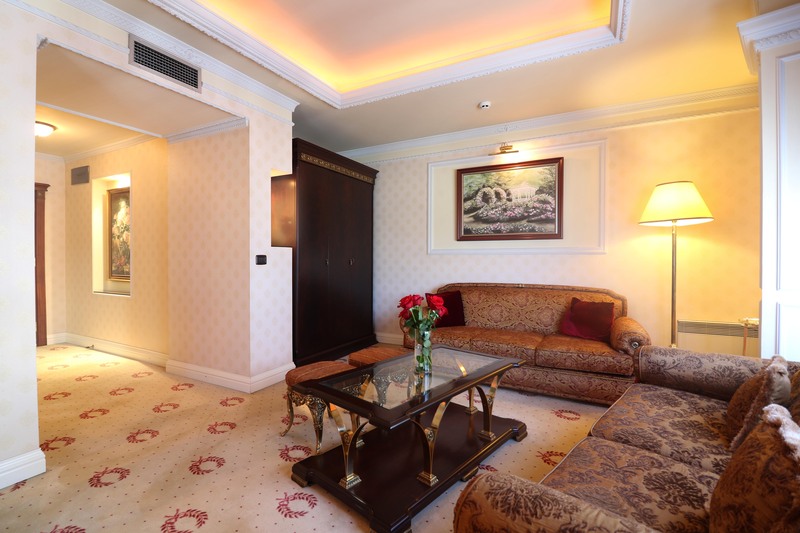 Presidential suite Sultan is supreme choice for the guest that wants more space and home comforts. 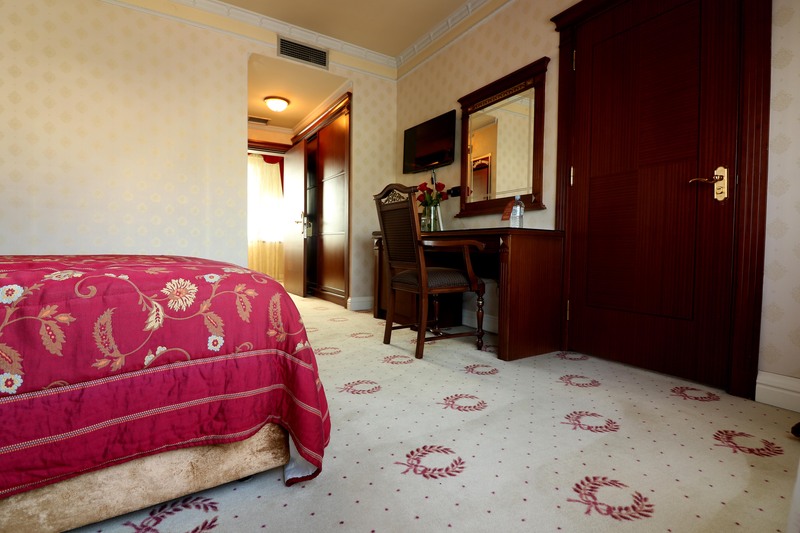 A sophisticated neoclassical style and attention to detail creates unique atmosphere fulfilled with panoramic view of the city of Skopje. 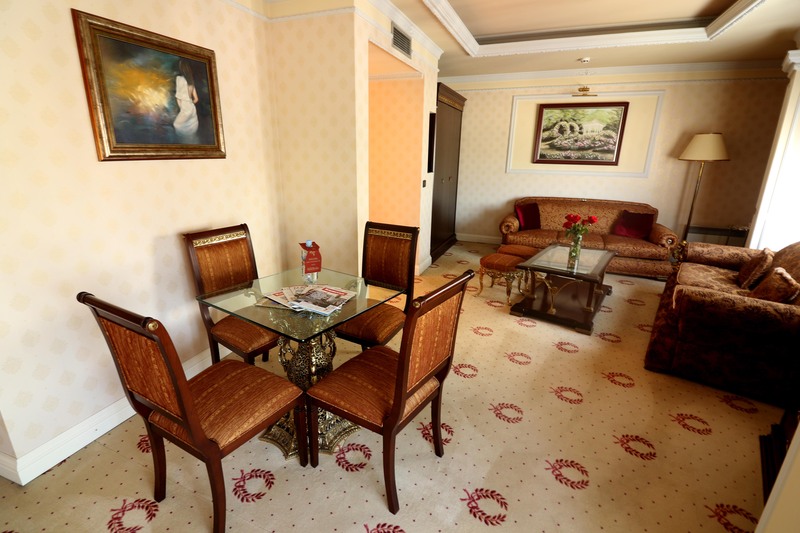 It has separate lounge and bedroom and luxurious bathroom. 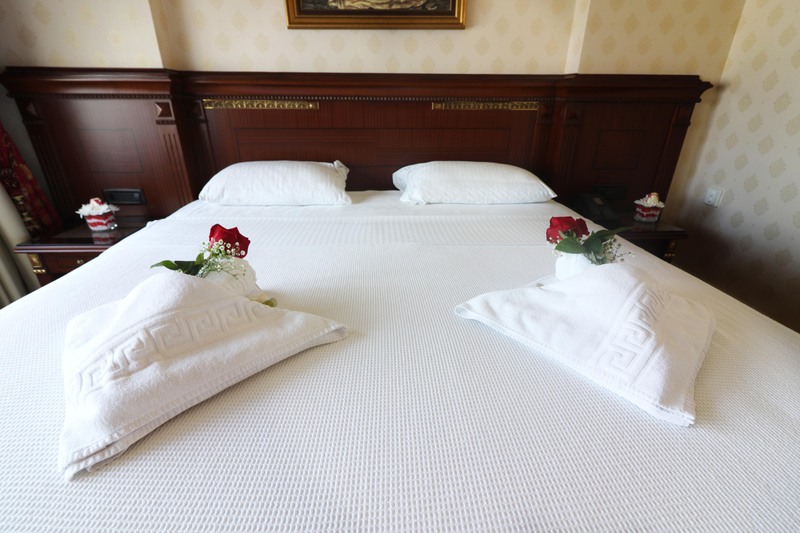 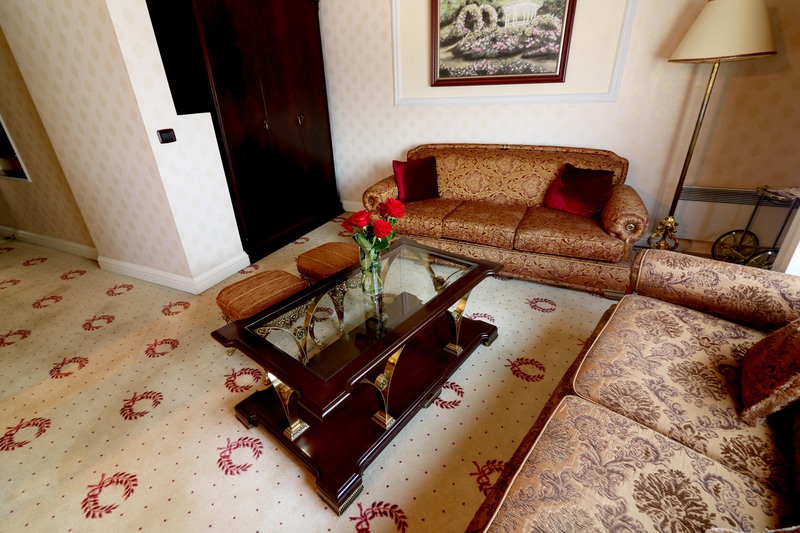 Ideal for business and leisure this large suite provides a serene and royal service.